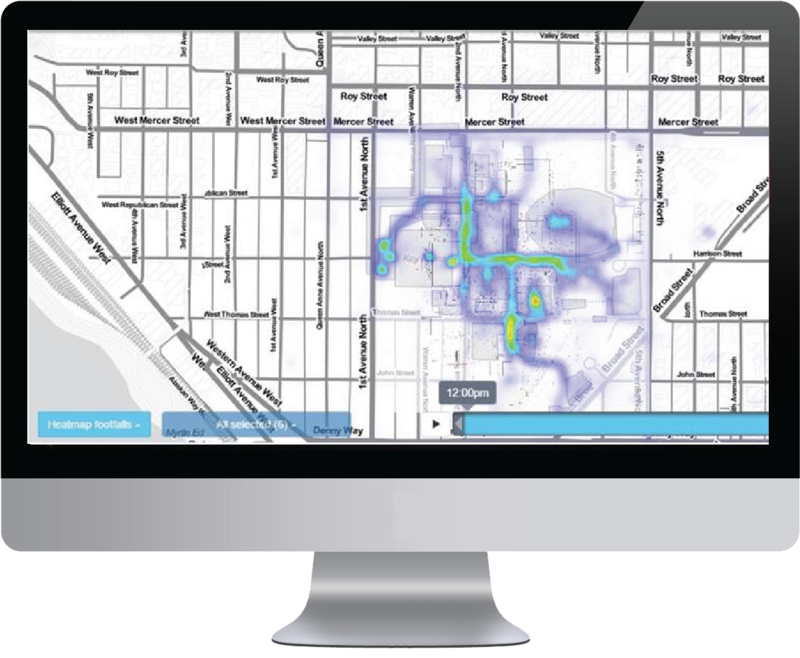 Our heritage in people movement led to us develop Movement Analytics, a data led consultancy which provides world leading analytics services to Data Owners, specifically of location-based data. 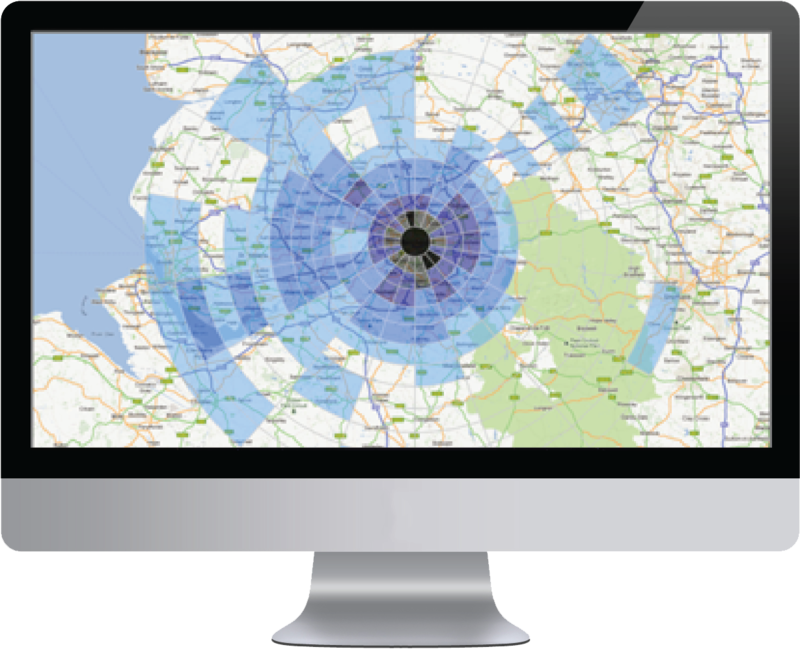 Using mobile network, Wi-Fi and GPS data we are able to deliver a wide range of use cases, across sectors. Working with organisations such as O2 and Cisco, we provide their clients with rich and tailored insights to better understand behaviour, patterns and opportunities. The data we use is processed, aggregated and anonymised to ensure we comply with all UK and EU data privacy laws. We provide dedicated teams of analysts and consultants to mobile network operators to support the processing and commercialisation of their location based data. Click here to find out more about O2. We offer a range of services to maximise the Client's return on investment in the Wi-Fi infrastructure, providing a range of rich insights, measuring customer behaviour, customer experience and asset performance.